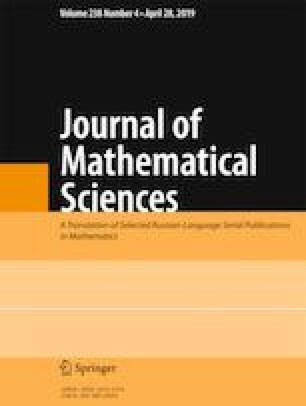 We present the Lagrangian and Hamiltonian of the Born–Infeld model in Cartesian and light cone variables. Using the auto-Bäcklund transformation, we construct new solutions of the corresponding nonlinear equation. In particular, a “dressed” Barbashov–Chernikov solution is obtained. Bibliography: 18 titles. Translated from Zapiski Nauchnykh Seminarov POMI, Vol. 465, 2017, pp. 135–146.